Earned the Cheers to Independent U.S. Craft Breweries (Level 16) badge! Earned the Hopped Up (Level 16) badge! Earned the 99 Bottles (Level 2) badge! Earned the Middle of the Road (Level 24) badge! Earned the Land of the Free (Level 47) badge! Travis L. is drinking a Panama Krunkles by Terrapin Beer Co.
Earned the Cheers to Independent U.S. Craft Breweries (Level 15) badge! Earned the Sky's the Limit (Level 2) badge! Earned the For the Can (Level 7) badge! Earned the Land of the Free (Level 46) badge! 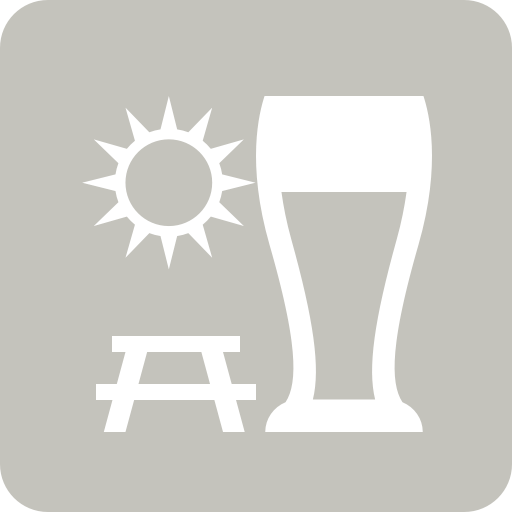 Travis L. is drinking a Pseudo Sue by Toppling Goliath Brewing Co.
Travis L. is drinking The Calling by Boulevard Brewing Co.
Earned the Hopped Up (Level 15) badge! Earned the I Believe in IPA! (Level 32) badge!